The week that was in the world of BIM – for the week of February 14th, 2016 – February 20th, 2016. Lets start this weeks Roundup off with a post about digital design from The BIM Jedi. If you are in landscape architecture, you should check out this post from landarchBIM. This week the latest release of Dynamo came out, 0.9.1 , Find out more over at the Dynamo Blog. Here is a post from a weekly favourite on the Roundup about the new 0.9.1 release of Dynamo, sixtysecondrevit. How about some Dynamo and C#, find out more in this post from The Revit Saver. Time for a circle party…..or should I say radial party, find out what I mean in this post by Revit beyond BIM. Moving on, now for a quick Revit tip, from RVIT. Here is another quick Revit tip, this time from Applying Technology to Architecture. Keeping with schedule tips and info for Revit, check out this post from Learning Revit. Now for some love the Revit Structural folks out there in internet land. (Revit Structure). If you have ever wanted to add dim’s to you 3d Views in Revit, check out this post from CADNotes. Each Month the ConAppGuru lets us know his top 5 new apps for that month, here is the list for February. Here are some wise words to live by when dimensioning in Revit from Revittize (Spoiler basically don’t try and cheat your dim’s like you did in ACAD). Lets check out what new AEC/BIM Podcasts came out this week. If you missed last weeks ConTechTrio podcast, check out the recap in this post from the ConAppGuru Blog. Are you looking to work smarter in 2016, well then head over to ArchSmarter and find out how. Its been a few months since RTC Asia, but here is some great content from that event from Revit Swat. Here is a post from AEC, you and me, about a post in a new to me blog called ABCD Blog. 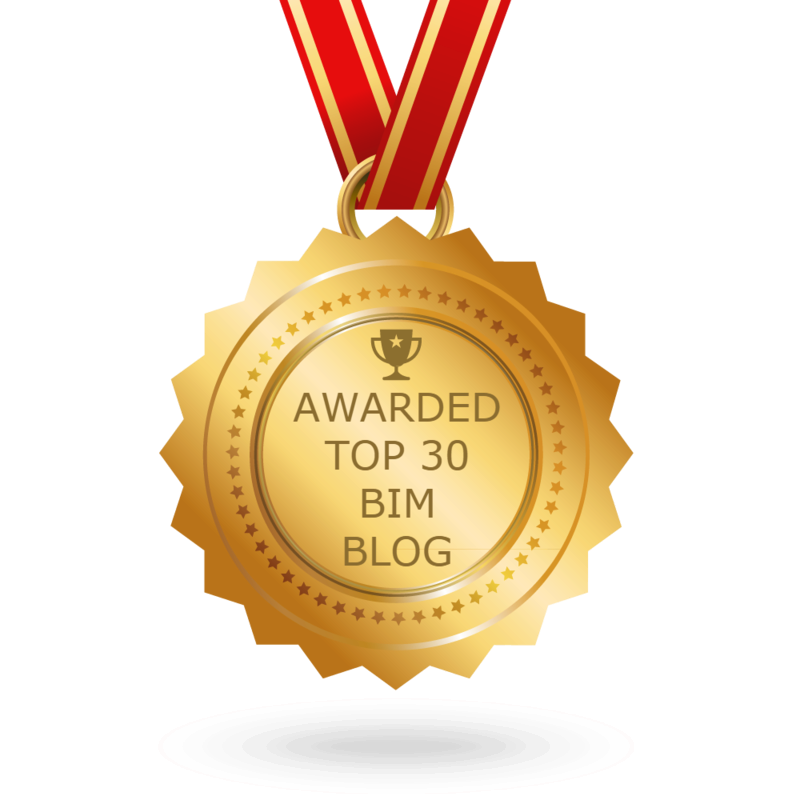 Another new post from an old friend of the Weekly Roundup, Boost Your BIM. Now its time for the Guru’s weekly gatherings, from the ConAppGuru Blog. What Will You be Getting out of RTCAUS 2016? ARCHICON 2016 is coming to RTCAUS 2016! What’s new this week over at Dynamo Nodes. I will end this weeks update with a post from the A360 Blog on some cool new features that came out with this weeks update.